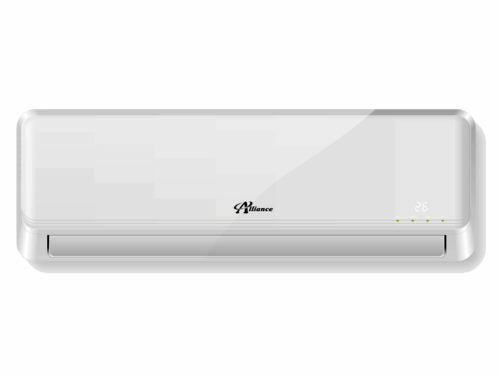 An Alliance ducted air conditioner is an affordable, energy-efficient way to cool or heat multiple rooms. 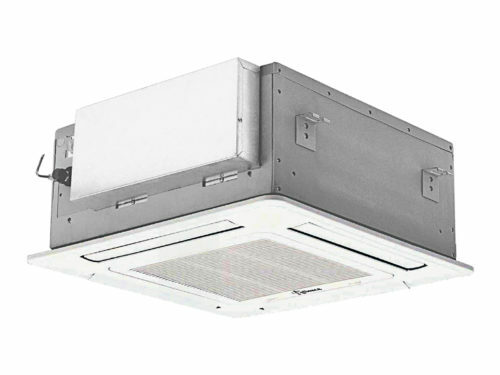 This type of air conditioner features a fancoil that’s installed in your roof space, with ducts that run to each zone or room. 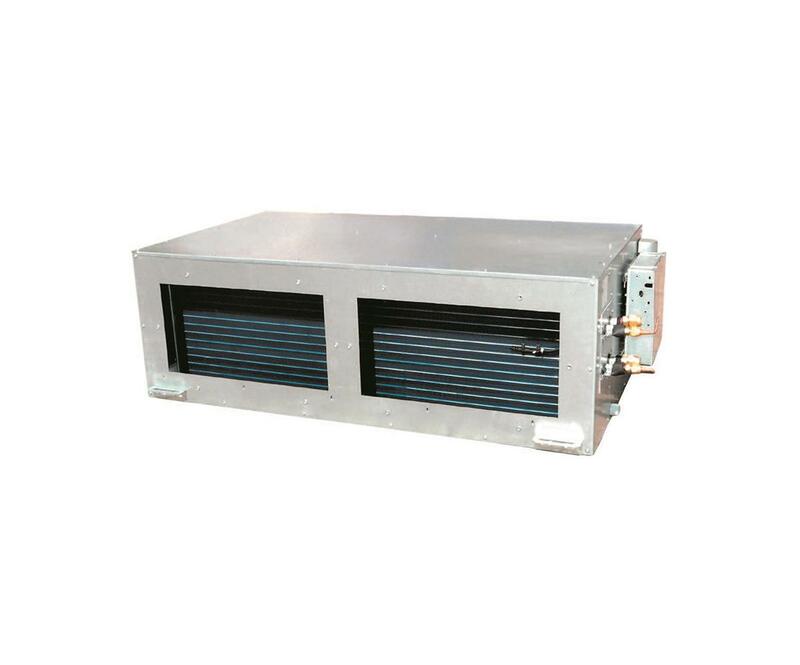 Alliance ducted air conditioners are ideal for residential use, and for cooling or heating office premises, restaurants and other commercial spaces. 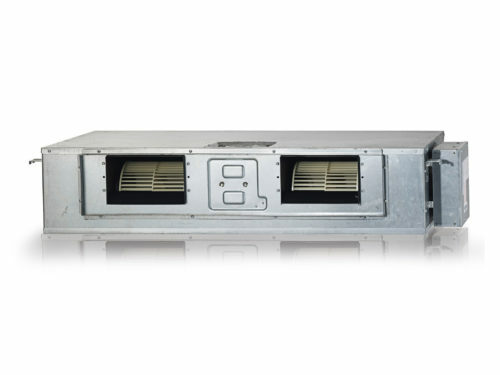 With an Alliance ducted system, you can use individual controls to adjust the temperature in each room, or zone. This saves money and energy, enabling you to turn off air conditioning in rooms that aren’t occupied – and to suit different temperature preferences without having to run multiple, separate units. 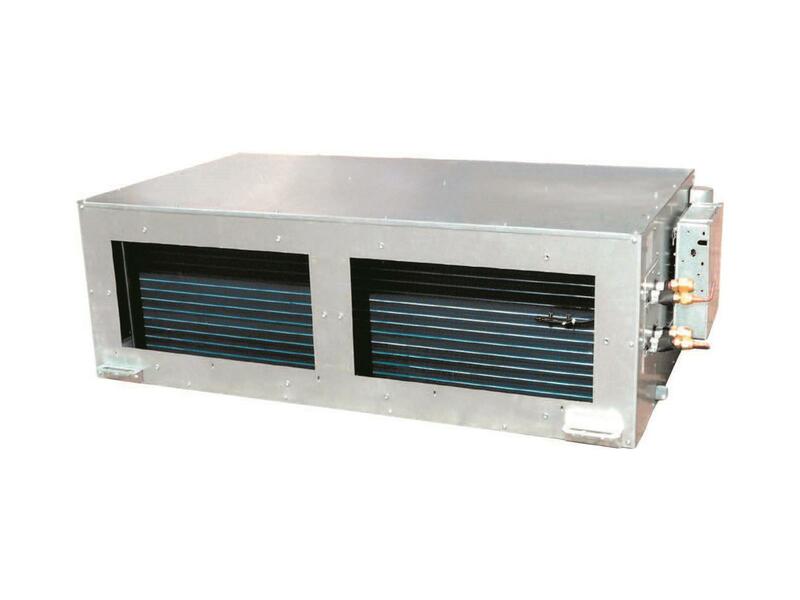 capacities from 36 000 to 60 000 Btu/h, making the units suitable for large areas.